Set Artificial Lashes White Isolated Background, Eyelash Extension. Stock Photo, Picture And Royalty Free Image. Image 107413800. 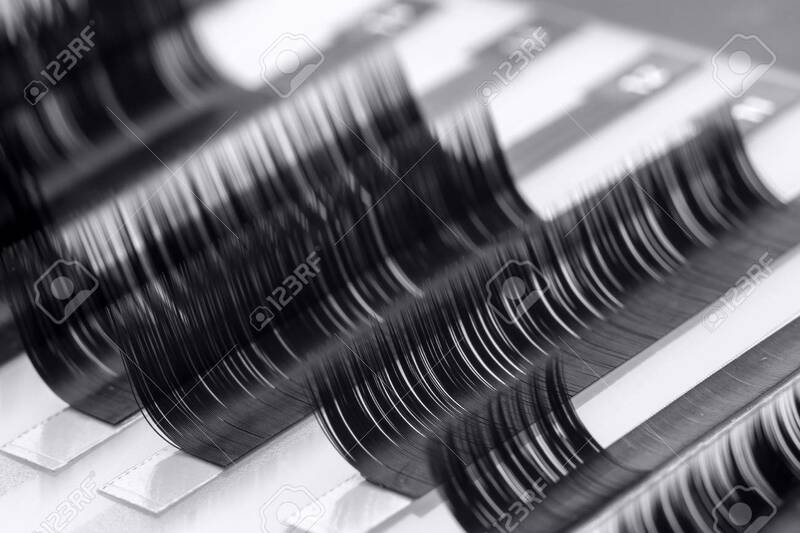 Stock Photo - Set artificial lashes white isolated background, eyelash extension. Set artificial lashes white isolated background, eyelash extension.